3 KM from Jagati Chowk, Araniko highway. 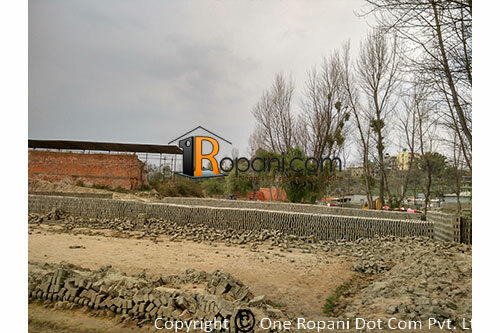 Square shaped land located at prime and peaceful residential location. Just 300 meters near from Araniko Highway.